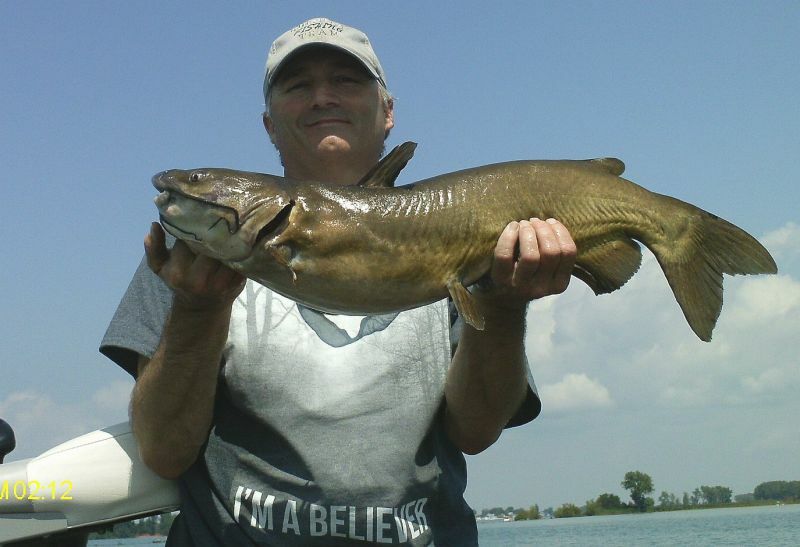 The biggest pattern for bass in the St. Clair River is depth. Once you dial that in you can run up and down the system and be on or around smallmouth everywhere you stop. In hot summers it is not unusual to hook bass in as deep as 55 feet of water but cool summers you need to make an adjustment. In the big picture we can make that adjustment as deep or less deep and be pretty close. If you are fishing in competition, a tighter read on the quality of smallmouth at a specific depth can mean everything. What we have here are video cuts of smallmouth seen on a single drift (about 100 yards) in 26 to 33 feet of water. We made a drift before this in 18 to 25 feet where we didn’t see nearly as many. If you look closely at the video you will see one bass that is the biggest. Another factor in river fishing is the presence of other species. Catching a walleye or a drum is a solid indicator that the smallmouth are nearby. 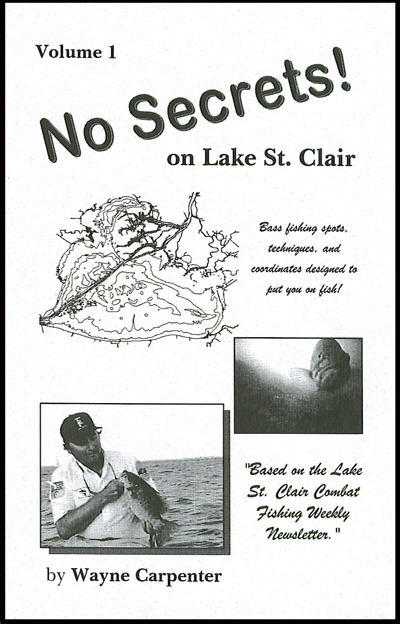 For more video about fishing on Lake St. Clair and the St. Clair River get the No Secrets on Lake St. Clair DVD™ on the Xtreme Bass Tackle™ website. Don’t miss the upcoming episode of the Lake St. Clair Fishing Show as we talk about the fall conditions and how to make the big adjustment from summer. “Mr. Big Fish,” Frank Keller and I take you through our day where we fished against some of the toughest conditions imaginable. You can see how we switched up spots, presentations and species to put together a decent catch. CLICK HERE TO GO TO THE LAKE ST. CLAIR FISHING SHOW. We are seeing a strong post-spawn pattern right now. 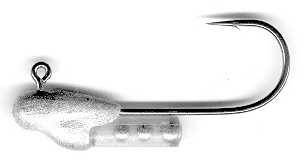 The bite ranges from a neutral bite on big fish to an active bite with smaller fish. In the mix you can find some gems like a mayfly bite that can appear at any moment. One thing though is for sure…the post-spawn feeders are inhaling the plastic baits down into their gullet. During this period, the smallies take the bait down in their throat way too far. No matter how fast one sets the hook. It is a characteristic of this “bite” period but fortunately, there is usually something that can be done about it. (2) How deep that they are taking the bait in. That alone should be enough to solve the problem but for more about post-spawn self defense, see this week’s edition (on Friday) of the Lake St. Clair Fishing show. Early season fishing can be fun with numbers and it’s also the time to pick up some of the biggest smallmouth bass that you’ll see all season. 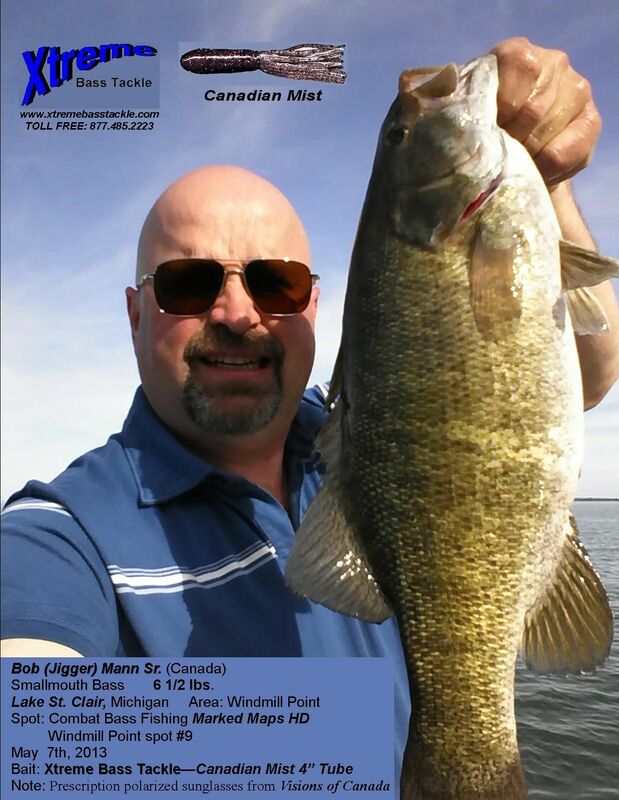 On a trip this week (May 7th, 2013) Bob “Jigger” Mann Sr. (Canada) was throwing an Xtreme Bass Tackle 4″ Canadian Mist tube on the U.S. side and picked up this beauty on his second cast. 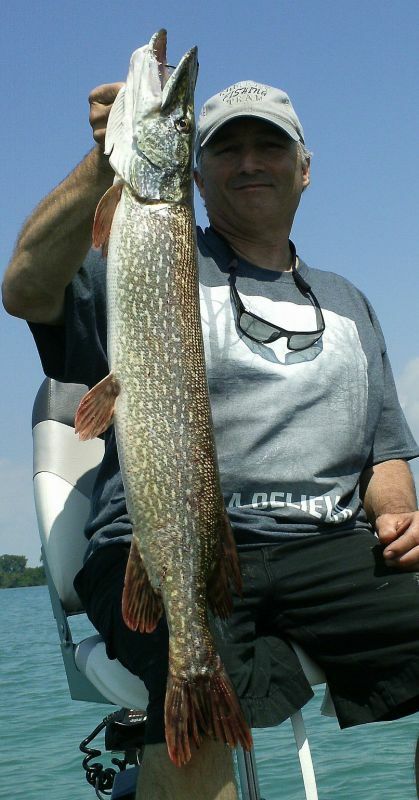 Bob was fishing at the bottom end of Lake St. Clair (Michigan) around the area near Windmill Point. Marked Map HD owners can find out where this smallmouth was caught by looking up spot #9 on the Windmill Point Marked Map. Marked Maps Live! subscribers can see Jigger’s “Live!” report posted for 5/7/2013. 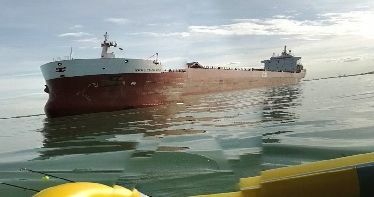 While he was fishing, a freighter ran aground nearby. Bob took some time out of his busy fishing day to snap off this picture. After the picture was taken he was busy for the next couple of days with CBC radio and CBC TV talking about the event. His pictures were used on TV and on the radio station website ( www.cbc.ca/radio/ ‎) for May 8th. Thanks for the report Bob! Keep ’em coming! It’s been a long wait but tomorrow morning we can all load up our boats, our tackle and go chase smallies once again! Of course this spring is a wide departure from the one that we had last year. We’ll have to fish a little slower and because of the marginal water conditions, a little closer to structure when possible. Keep in mind that the bass tend to feed in the mid ranges of the water column during this period so although you may do fine catching them off of the bottom, pulling a very slow moving crankbait at about 1/2 the depth can be deadly. Color can make a difference on the margins but for the most part, the bass will eat just about anything right now. I am reminded of one trip though with my good friend Chuck, where he smacked me around pretty good by putting a black worm on a jig head this time of year. 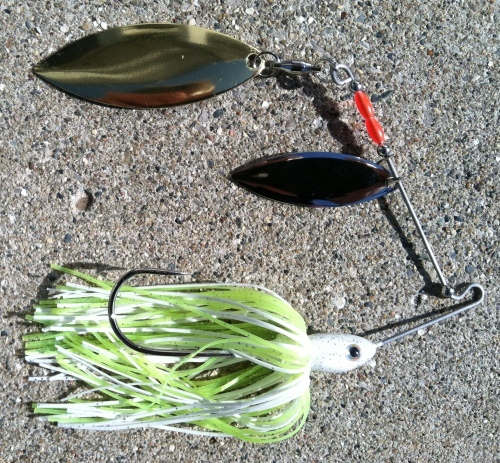 If you are a float ‘n fly fan or fish my drop-shot tubes under a bobber, I would recommend that too. NEW FOR 2013! 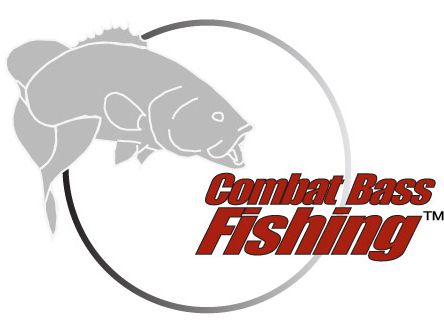 – Marked Maps Live!™ now has a Pre-fish category that is being used to point out spots in the system where the bass have been seasonally strong, based on Combat Bass Fishing™ data. If you are a Marked Maps™ owner you can subscribe to this live information service which now has the Pre-fish category and have the best information available for bass anglers on Lake St. Clair. Nautical Mile BP is freshly stocked with Xtreme Bass Tackle™ baits! 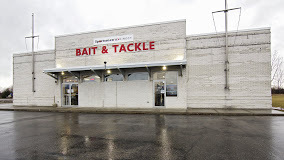 Look for the best selection of XBT baits around at 9 Mile and Jefferson! More baits than ever on the Xtreme Bass Tackle™ website! The “Summer Bite” Is On! What a relief to pull up to a spot and catch bass on the same spot on Monday, Tuesday, Wednesday, Thursday, etc… That’s an indicator that the “Summer Bite” is on! It’s my favorite time of year because now, strategy is everything. What spot to fish at what time of day, what direction to present the bait, is the bait presented on the bottom or up off of the bottom, what color will work best today; All these things and more are now in play. Each seasonal change presents it’s unique opportunities and challenges but the “Summer Bite” seems to present the widest bite range that gives us a chance to use all of our skills sets to catch the most or biggest fish.